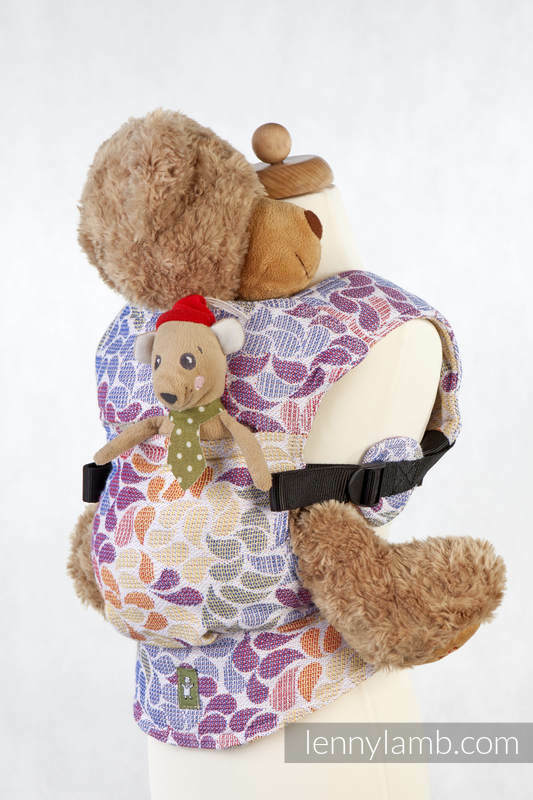 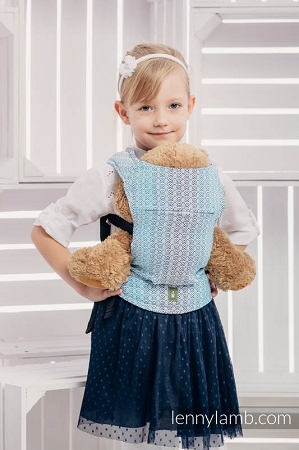 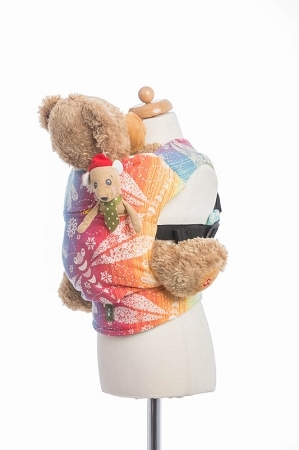 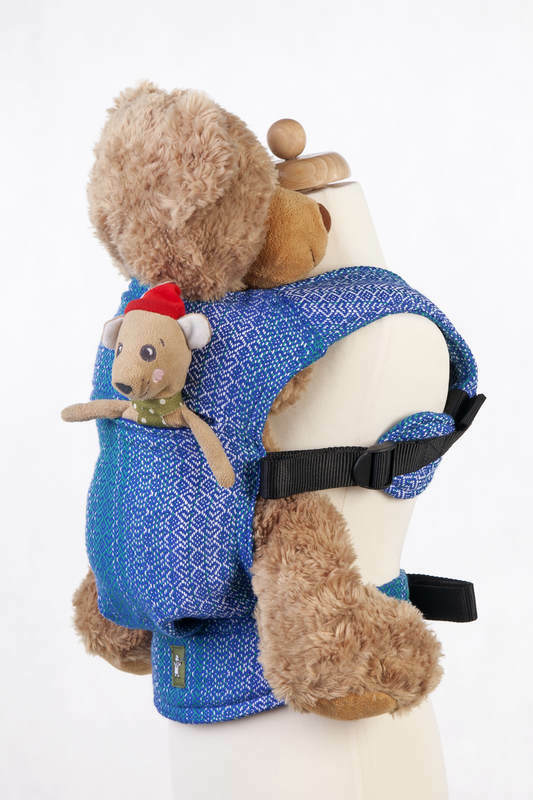 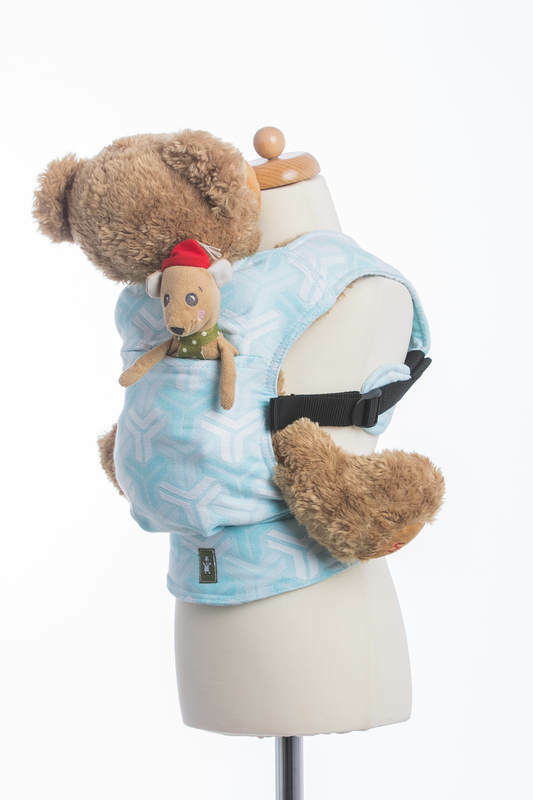 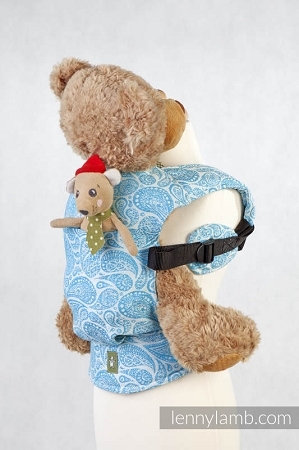 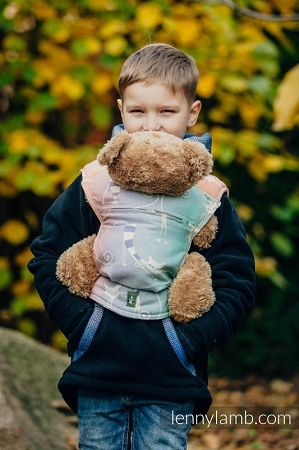 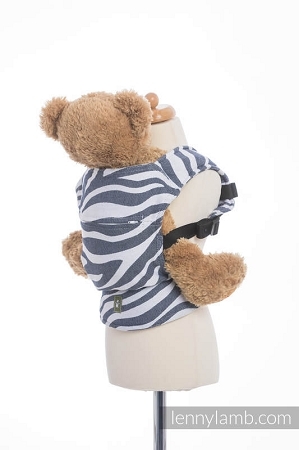 This Lenny Lamb doll carrier allows your child to join in the babywearing adventure! 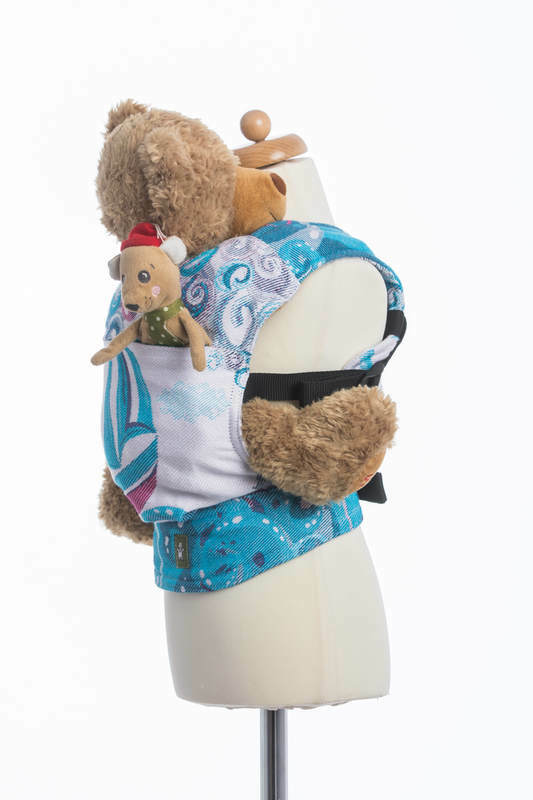 Lenny Lamb doll carriers are made from the exact fabrics as all Lenny ergonomic carriers. 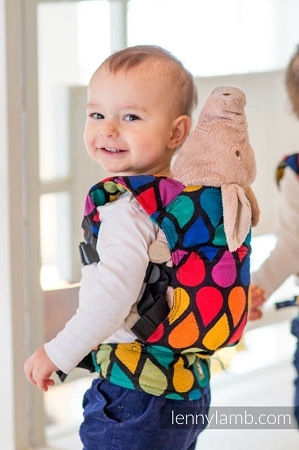 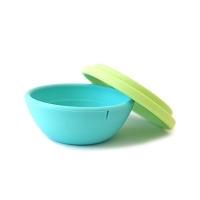 They are safe and fun for childen!